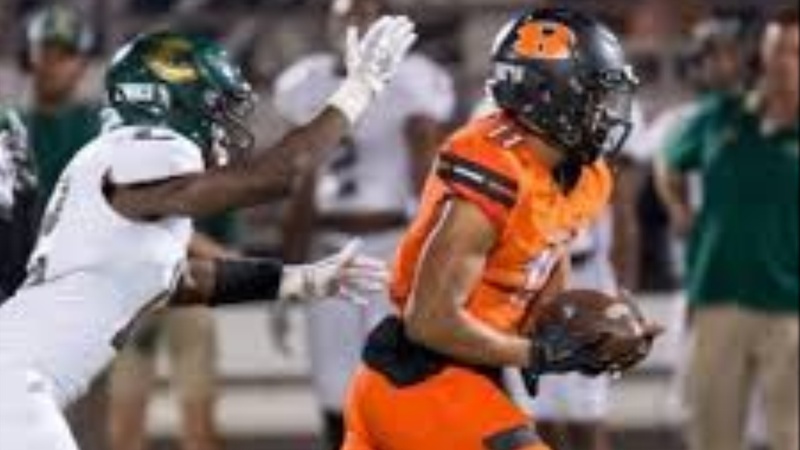 Jaxon Smith‍ , the 6'1 190 pound receiver out of Rockwall Texas, is the go-to guy for one of Cal's main Qb recruits, Jacob Clark‍ . As a sophomore, Smith racked up more than 1300 yards and ten touchdowns. He does a great job of gaining separation whether it is from his legs or his hands when he gets pressed. Since he is such a good athlete, his route running is something left to be desired. He catches the ball away from his body and can high point the football which is a huge plus to win down in the red zone.